Welcome to Australia’s first heritage listed city which is now alongside the Australian War Memorial, the Sydney Opera House and the Great Barrier Reef. 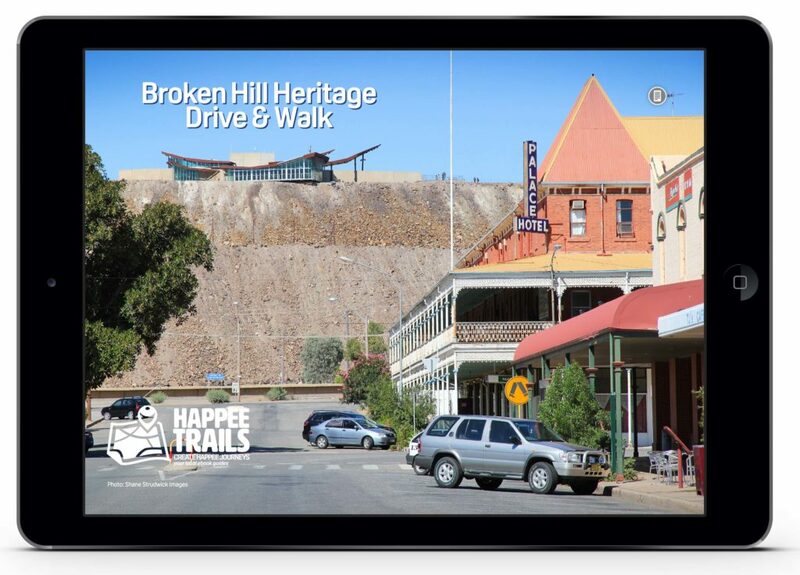 The city of Broken Hill has developed as a vibrant mecca for artists and filmmakers, a long way from its roots as the site of the richest deposit of silver, lead and zinc the world has ever seen. 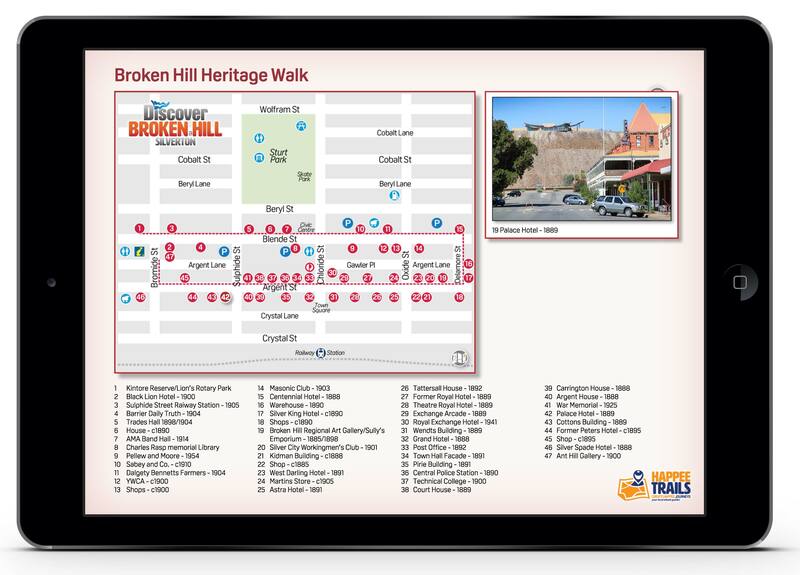 Today Broken Hill is still a working town, mining is still a major economic driver and in conjunction with the environment, agriculture, art and tourism – the city is buzzing! Not to mention the stunning, outback landscapes that surround this truly Australian city. You’ll really love the authentic and genuine people, history and landscapes. 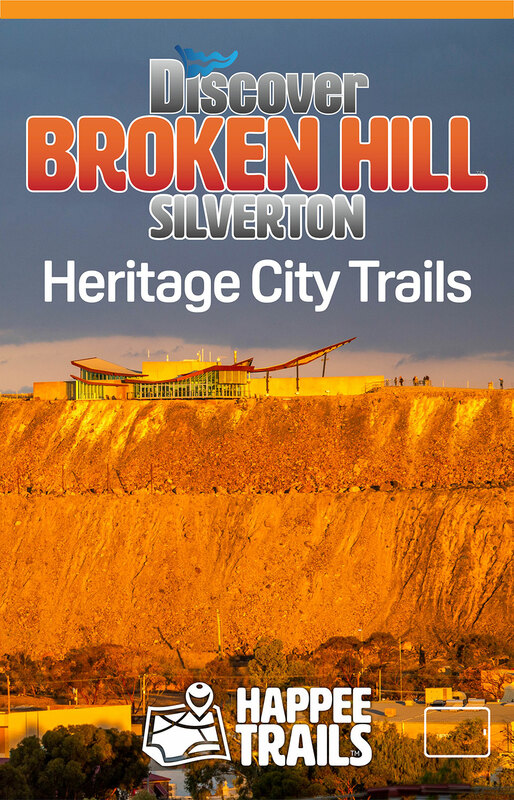 A visit to the Outback of New South Wales begins in Broken Hill, be prepared to be inspired, because once you’ve been here you’ll understand why the locals love their place. 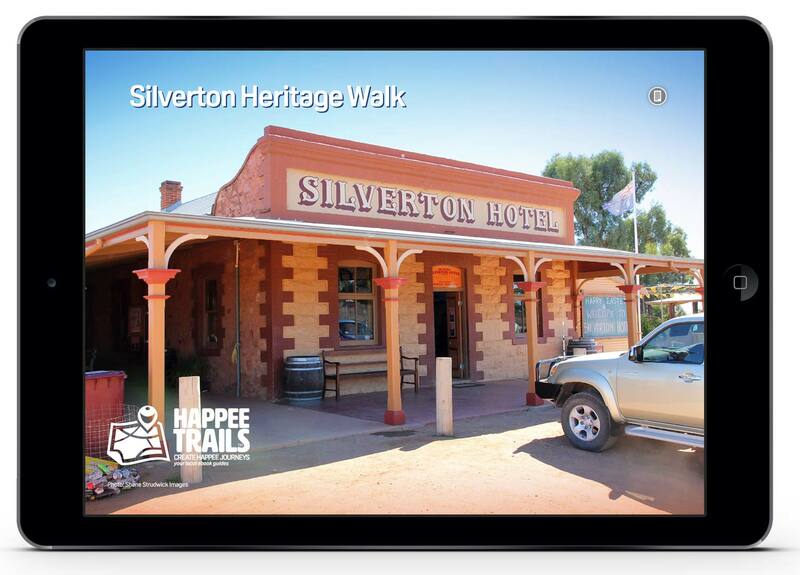 Tablet Version: Discover Mildura's wonderful history and cosmopolitan culture all in one with the Happee Trails Mildura ebook guide. 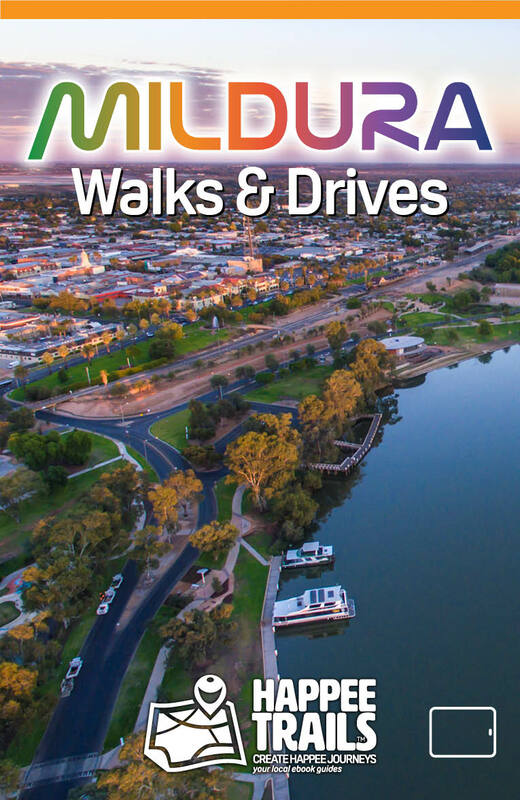 We take you on a range of journeys that include heritage, food and fun including thefootsteps of the Mildura River Walk, Art Deco Trail, Chaffey Trail and more. 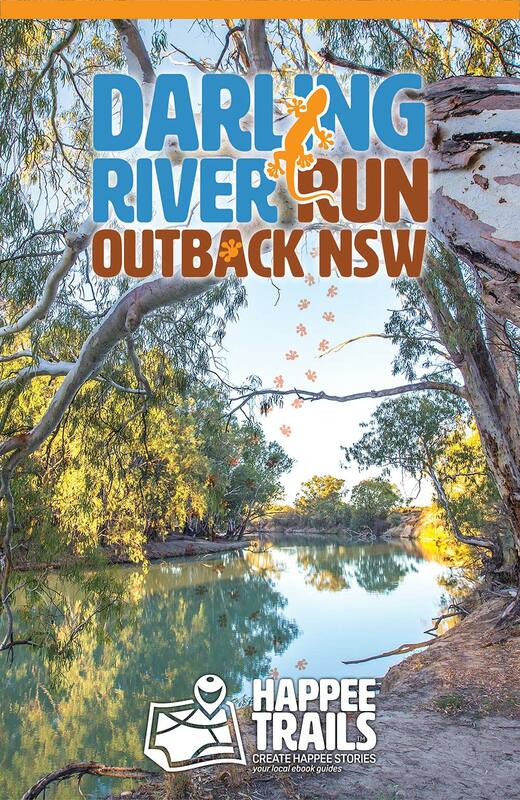 Australia's iconic Darling River Run is available as this easy to use ebook guide. 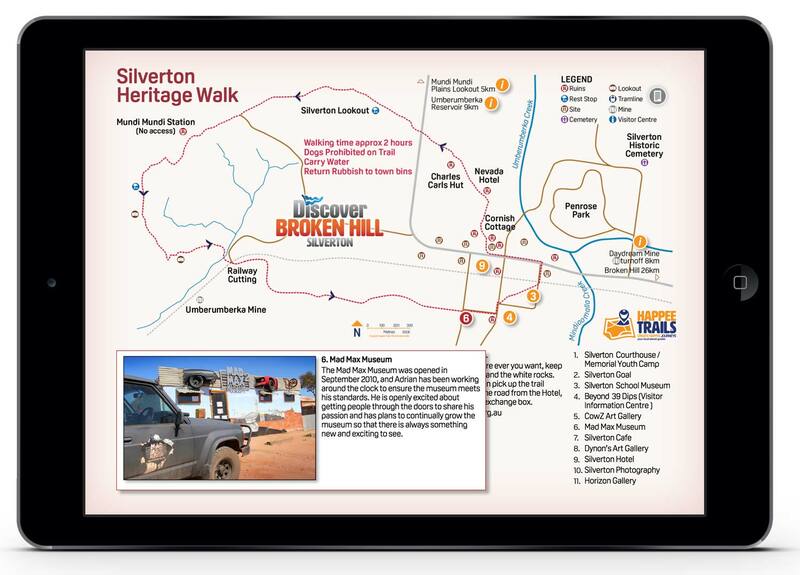 Follow the outback NSW river all the way to Wentworth, NSW and enjoy the stories and local outback sights including the legendary Broken Hill and Silverton as a side trip and the world heritage Mungo National Park. 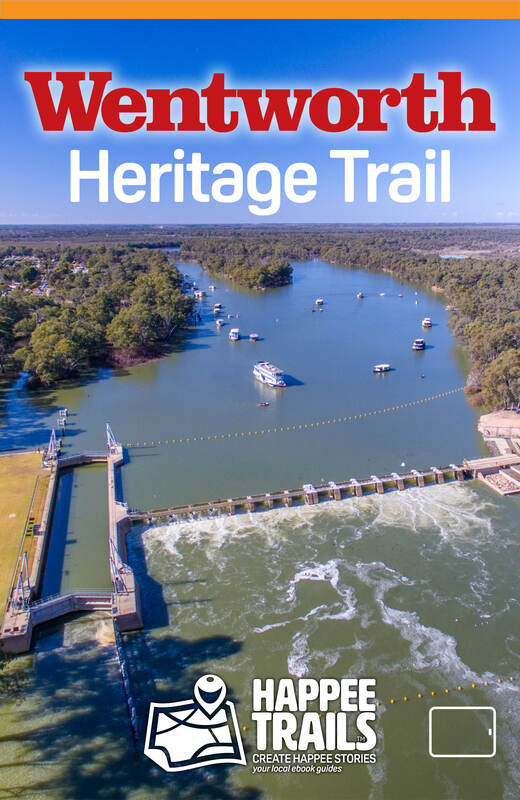 Once Wentworth was one of the busiest river ports on the Murray Darling river system, Wentworth today has a small village feel packed with plenty of history and stunning views. 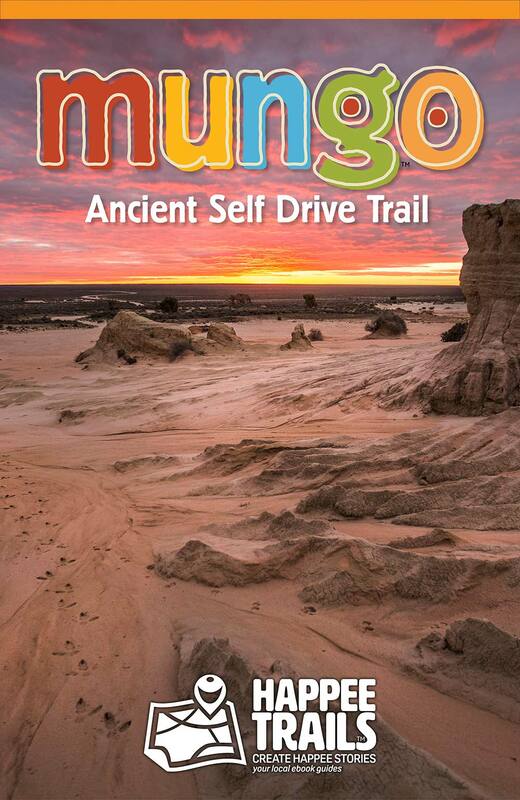 From the junction of the Murray Darling Rivers to the ancient sands of the Perry Sandhills you'll love exploring this town by foot, bike or car. 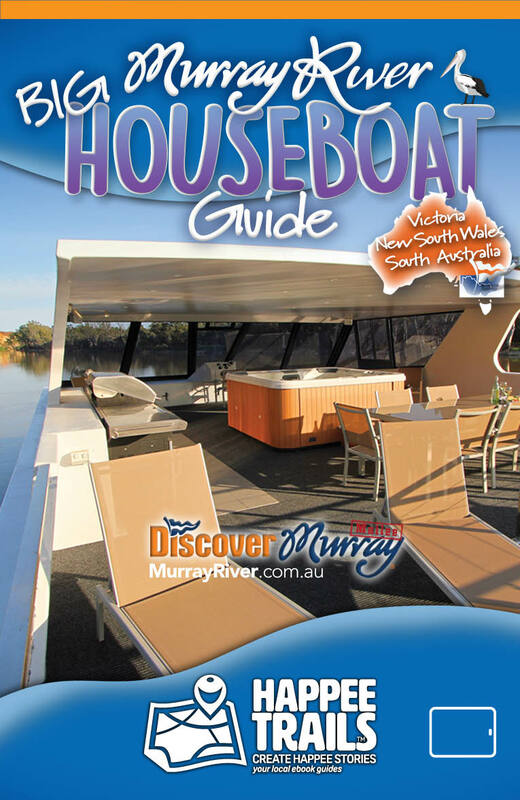 Cruising the Murray River on your very own floating hotel is a great holiday experience. This very large, definitive tablet guide aims to help you find boats, learn about what to take, river environment information and much more. It's a comprehensive guide that's easy to look through where you can enjoy your next houseboat holiday! 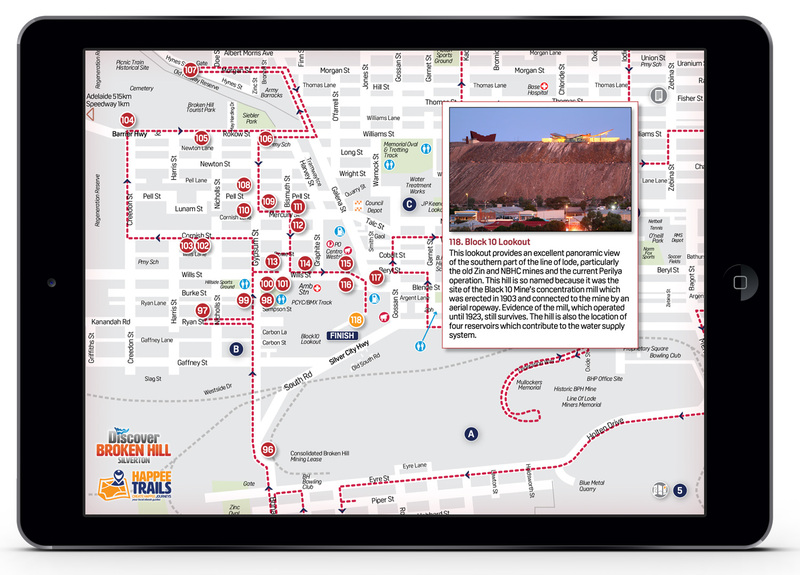 Adelaide is the perfect place to explore on foot or bike. Here are 8 walks that take in stunning architecture, river strolls, beautiful gardens, unique history, shopping and much more. 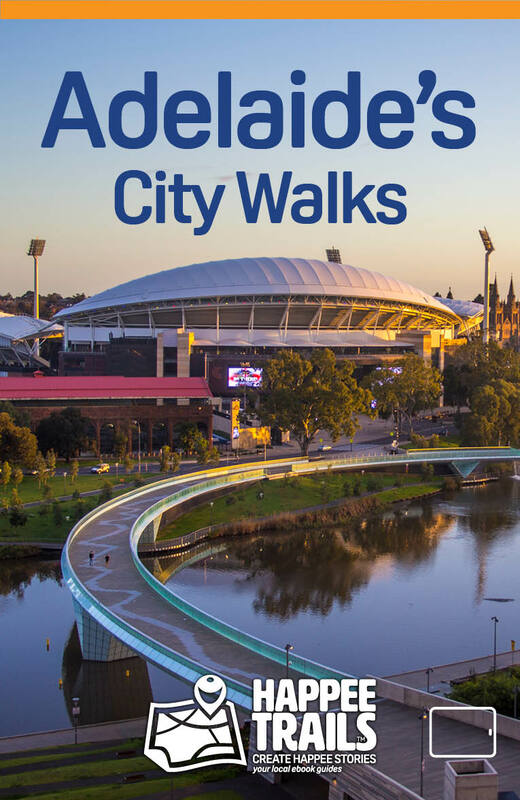 In fact you'll love the diversity of our Adelaide City Walks ebook guide as your visual and interactive companion as you explore this beautiful city on your tablet. 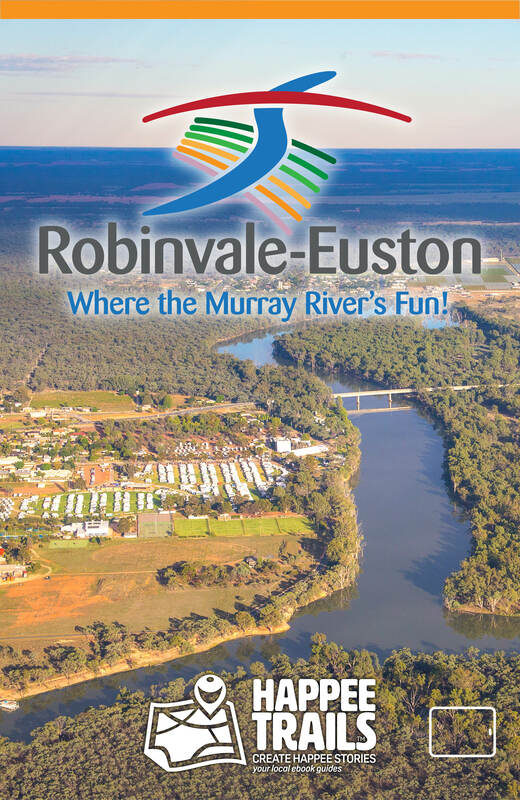 Robinvale Euston are on a fantastic stretch of the Murray River between Mildura and Swan Hill. 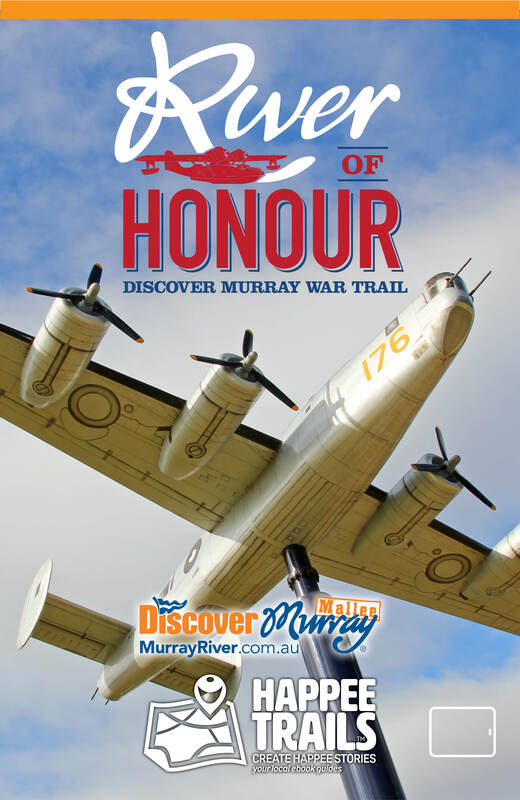 Robinvale is also very much entrenched in Australia's war heritage as a twin-town with Villers-Bretonneux, France. You can explore this history and much more with this eBook guide.